Those who have read the preview of Storm Cunningham‘s third book, RECONOMICS: The Rise of Resilient Prosperity/em> (coming 2019) know about the highly successful 3Re Strategy (repurpose, renew, reconnect) for revitalizing places. American cities are often good at repurposing and renewing properties, but frequently rather poor at reconnecting them to maximize the project’s regenerative effect. This is often because reconnecting places often involves multiple jurisdictions, and partisan politics often sabotages even the best of initiatives in this country. But now there’s a private solution to the challenge of reconnecting not just properties, but entire cities whose economies have long been cut off by the shameful decline of the American passenger rail system. Those who are used to riding high-speed rail in Europe, Japan or China (and most recently, Morocco) are often appalled by the third-world level of train service in America. 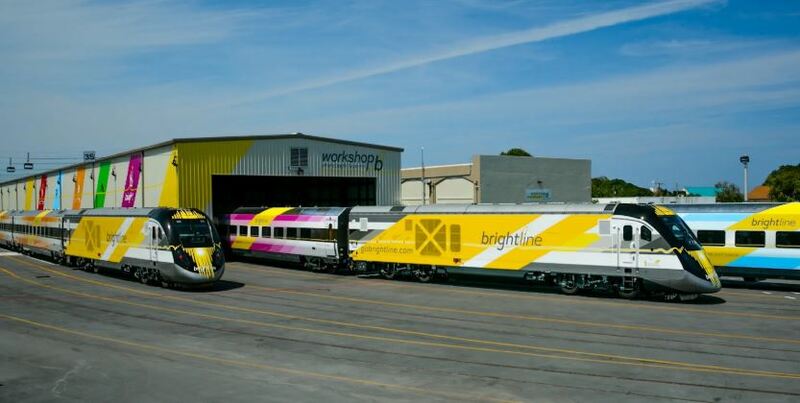 On November 16, 2018, hope arrived in the form of a partnership between Brightline—America’s first new major private intercity passenger railroad in over a century—and Britain’s Virgin Group. 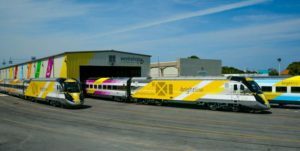 Brightline has been renamed Virgin Trains USA, and the transition to that branding will begin in 2019. 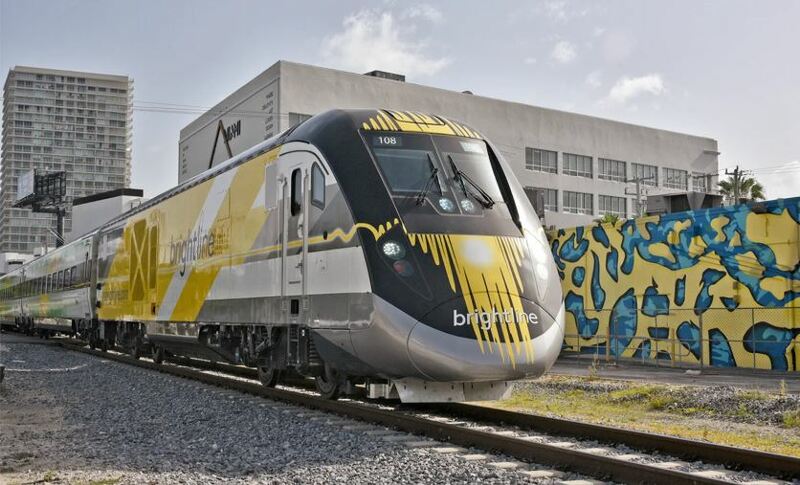 Brightline launched services connecting Miami, Fort Lauderdale and West Palm Beach, Florida in May of 2018, and currently has plans to expand to Orlando and Tampa. Pending approvals, it will begin railway construction next year to connect Las Vegas, Nevada to Southern California. Sir Richard Branson. Photo via Virgin Group. 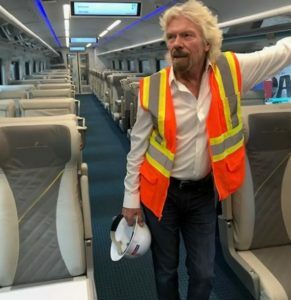 Virgin Group has significant experience operating in the UK rail sector, including its ongoing investment in Virgin Trains, a high speed intercity passenger rail system it has run for some 21 years. Last year passengers took more than 38 million trips on the UK’s West Coast Main Line. Unless otherwise credited, all images courtesy of Brightline. Read more about Virgin Trains USA.